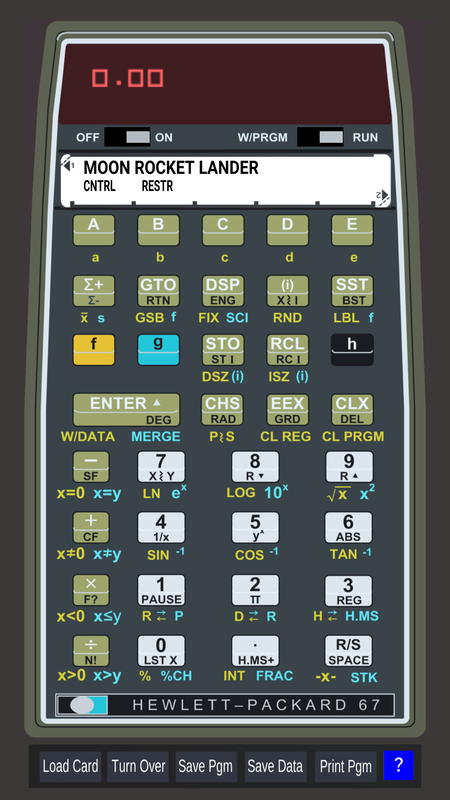 Animations and sound replicating the original calculator. 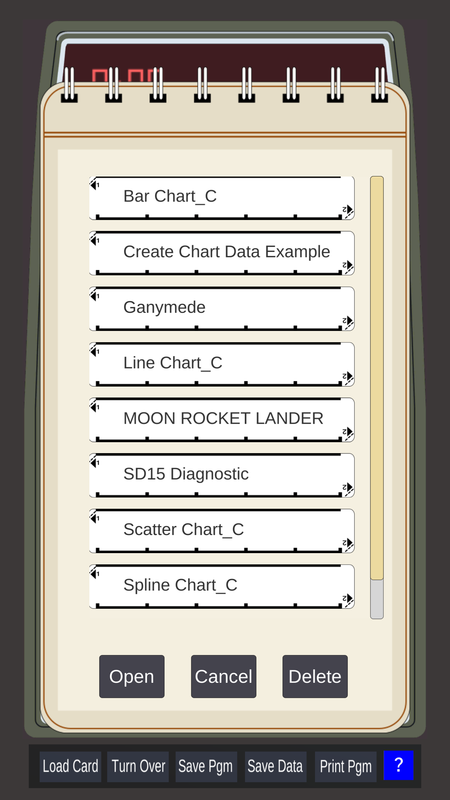 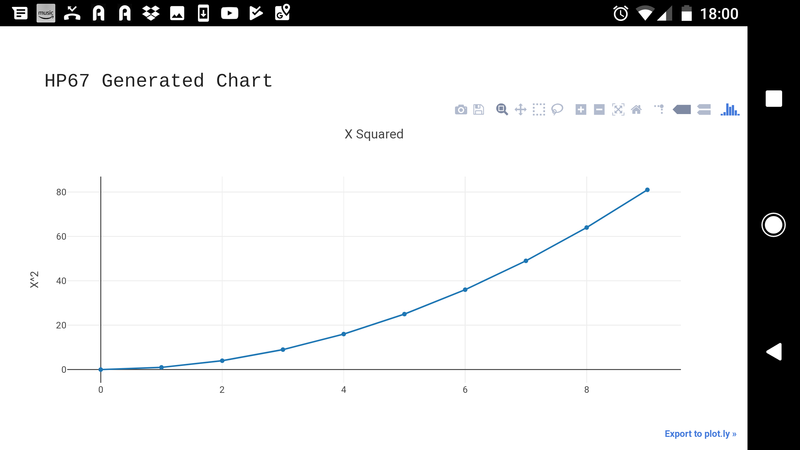 The calculator can be used to create charts in your web browser which you can share and print. 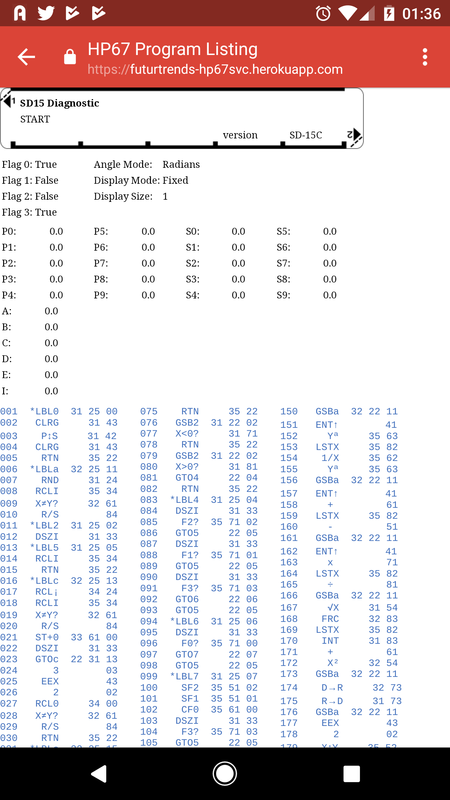 You can also print program listings and see them in your web browser - also sharable and printable.